The Mistress of Tall Acre is captivating! One of my favorite reads so far this year, this story and its characters stole my heart! Sophie Menzies and Seamus and Lily Cate Ogilvy are memorable characters who share a remarkable journey. Their story is brimming with drama, suspense, and romance, and includes a plot twist that I never expected. I couldn’t turn the pages fast enough to find out how this story would unfold! 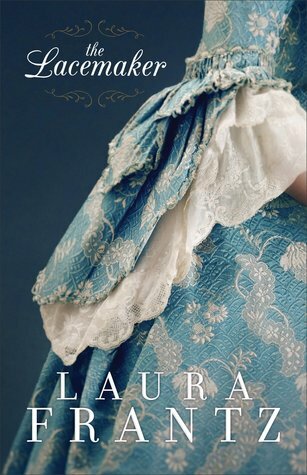 Laura Frantz’s writing is beautiful and her historical details transport readers to another time and place. 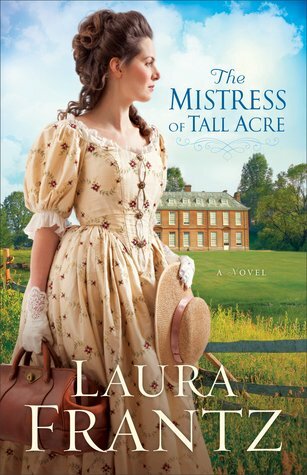 I loved The Mistress of Tall Acre and highly recommend this story to historical fiction fans! 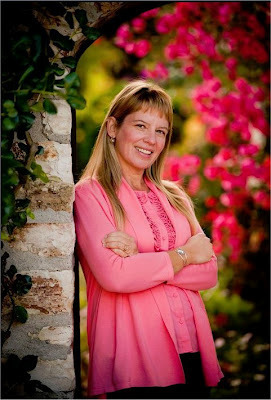 Award-winning author Laura Frantz is passionate about all things historical, particularly the 18th-century, and writes her manuscripts in longhand first. Her stories often incorporate Scottish themes that reflect her family heritage. She is a direct descendant of George Hume, Wedderburn Castle, Berwickshire, Scotland, who was exiled to the American colonies for his role in the Jacobite Rebellion of 1715, settled in Virginia, and is credited with teaching George Washington surveying in the years 1748-1750. Frantz lives and writes in a log cabin in the heart of Kentucky. Readers can find Laura Frantz at www.laurafrantz.net.